I was born and raised right here in Bakersfield and will be the first to tell you that Kern County is an amazing place to live and work. We are a proud community of faith, family and patriotism, and I am committed to fighting for our way of life. My grandfather started with nothing and worked day in and day out to build a life for his family. My father is a local pharmacist, who always stressed the importance of helping others and giving back. It was through these strong role models that I learned the values of hard work and personal responsibility. They did not rely on the government but rather on personal initiative, and always reminded us kids of how lucky we were to live and grow up in America with the opportunities it provided. Unfortunately today, the American Dream has become less and less attainable for good, honest, hardworking Californians who just want to better the lives of their families. I have worked for years on the issues facing the Central Valley and have watched as decisions are made that threaten our way of life. Whether it is halting energy production, drying up water supplies or moving forward with ridiculous projects like the bullet train that wastes taxpayer money, Sacramento simply does not have our best interests in mind. That’s why now more than ever we need to send problem solvers to Sacramento. I ran for the State Assembly on the promise that I would be a strong advocate for the Central Valley and our values. As your Assemblyman for the last two years, I fought for lower taxes and limited government, and will work to ensure that our kids receive the education they deserve and that small businesses have the room needed to grow and create jobs. I am proud to call Kern County home and want to make sure all Californians have an opportunity to get ahead — but I can’t do it alone. I hope you’ll join me in fighting for our way of life. Now more than ever, it is critical that our next Assemblymember be an effective voice for Kern County in Sacramento. 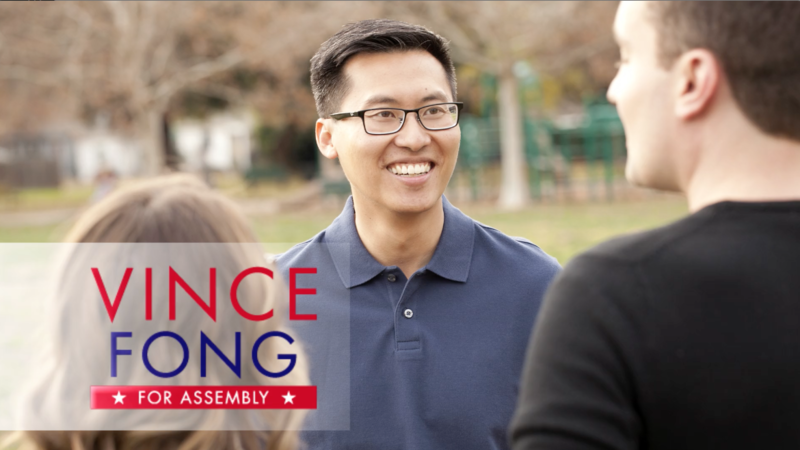 Smart, capable and committed to the Central Valley and our way of life, Vince Fong is the right person for the job. 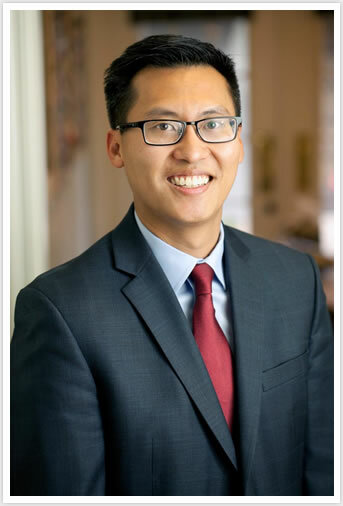 Vince Fong is committed to improving the quality of life of the residents in Kern County. I have known and worked with Vince for years, and we need someone like him speaking out for our community. He is the right choice to represent us in Sacramento. Throughout Vince’s career, he has shown a unique and unwavering dedication to public service that will make him an extremely effective Assemblyman. I’m certain that Vince will go to Sacramento and be a fierce advocate of our community and our values. Vince will be a forceful and effective voice for Kern County and our values here in the Central Valley. I’ve known Vince Fong for a decade and he possesses the skills and ability to effectively advocate for our community. He is the best choice to be the voice of Kern County in Sacramento. 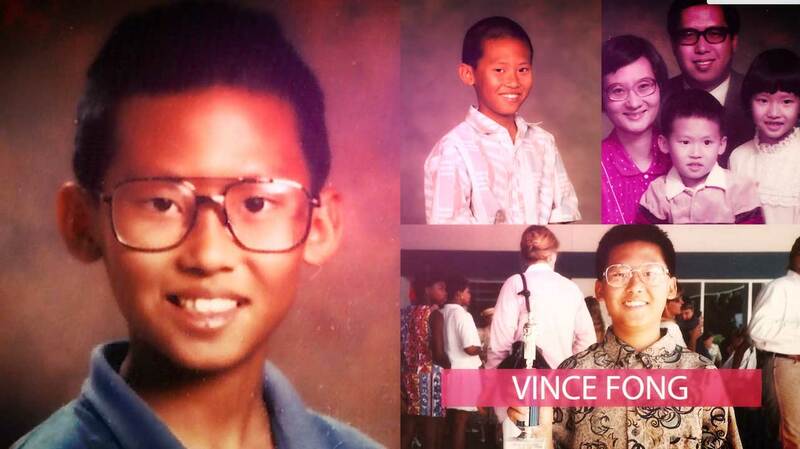 Vince has worked for years on solutions to the Central Valley’s biggest problems. He’s a homegrown, Kern County native who is sharp and a proven taxpayer advocate. Vince has my full faith and support. We need to send someone to Sacramento who understands what it takes to create jobs and grow an economy. Vince Fong is a fierce proponent of fighting government red tape and ensuring that local small businesses receive the support they need. He’s got my vote. 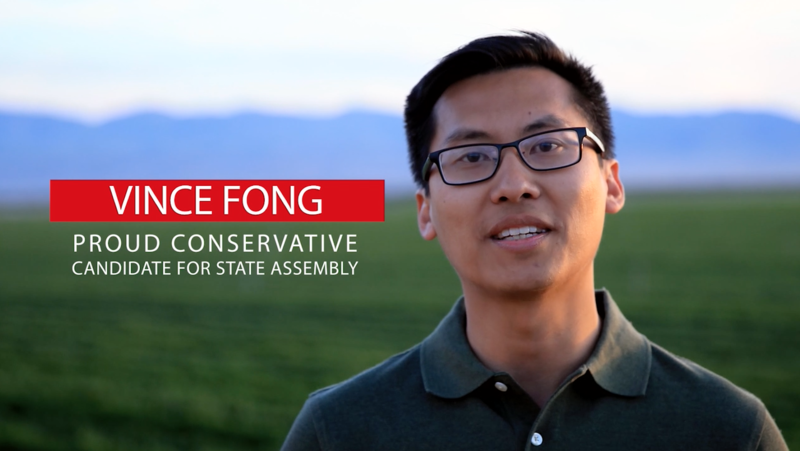 There no person I trust more to fight for Kern County than Vince Fong. He has worked tirelessly to bring water to the Valley, to cut red tape so we can produce needed energy, and has been a forceful voice for our local small businesses. He will bring common sense and conservative values to Sacramento.